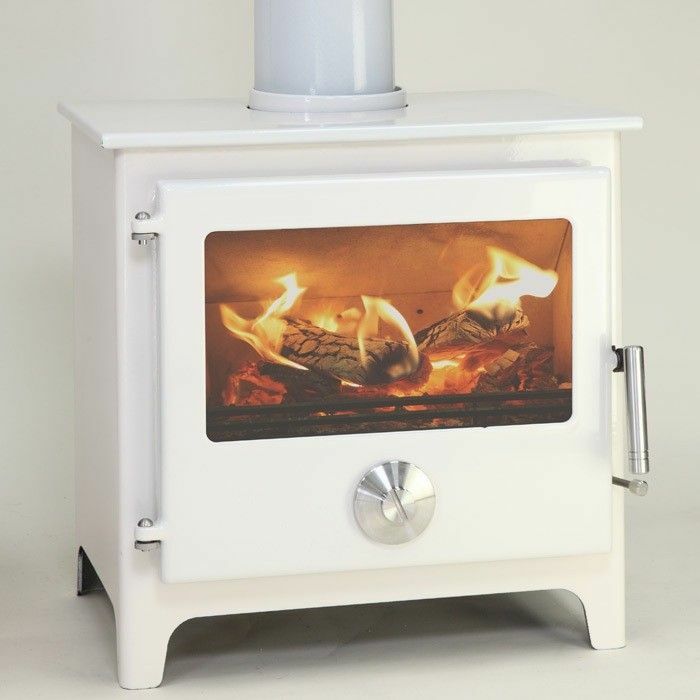 Mendip Stoves is a brand new range of wood burning and multi fuel stoves, with a wide range covering traditional and contemporary styles. 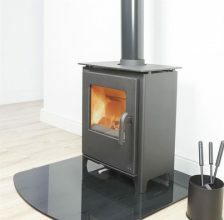 You can be sure there is something to suit your room and with high quality guaranteed, with every Mendip stove you can be sure its a good investment. 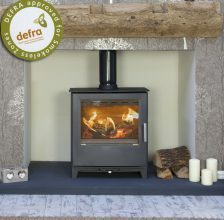 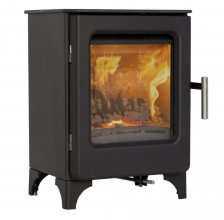 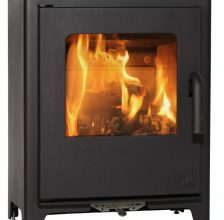 All the wood burning and multi fuel stoves in the Mendip Stoves range are made with high grade durable 5mm steel bodies, cast iron grates and fully insulated combustion chambers for high efficiency wood burning and multi fuel characteristics. 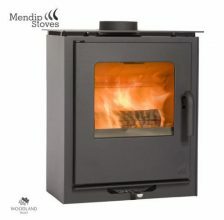 Mendip stoves have been designed from the ground up with the UK market and multi-fuel burning in mind so that not only will your stove burn smokeless fuels and coal, with its full cast iron riddling grate and external control, but it will be a highly efficient wood burning stove as well thanks to its insulated vermiculite lined chamber and triple air supplies. 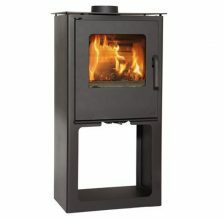 All the stoves in the Mendip Stoves brand have been designed to give a perfect balance between style and substance, wether you prefer the Churchill’s softly curving door and rounded glass or maybe the Mendips rugged body and simple design is your cup of tea or if you still haven’t found something to suit, the Loxton, with its simple straight lines and clean clutter-free front, is sure to please. 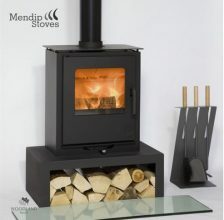 Even though Mendip stoves have this level of style they are not a case of style over substance. 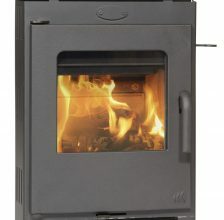 With their triple air supply system, comprising of highly efficient primary air for burning coal and smokeless fuels, secondary preheated air supply, that not only feeds the heart of the fire but helps to keep your glass clean and your view of the fire unimpeded by bathing the glass in a constant flow of warm air to stop those nasty soot deposits. 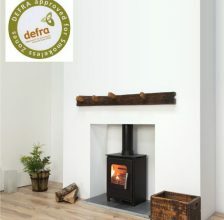 There is also tertiary air for secondary combustion igniting your flue gases before they leave the stove so as to ensure not a drop of the energy contained within your fuel is wasted and that bit of the energy that can be passed to your room is.